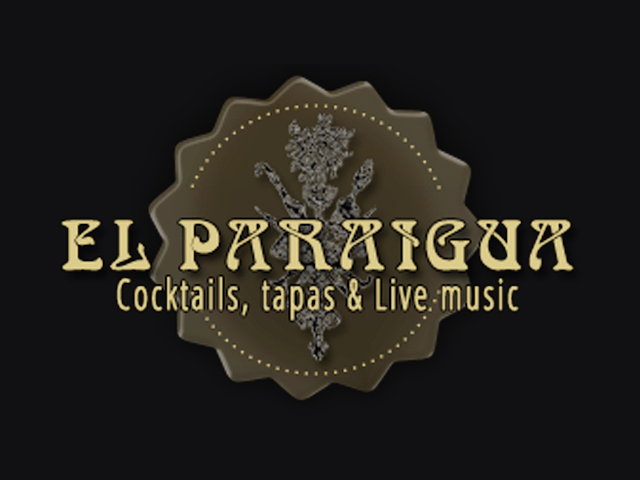 El Paraigua is tapas bar located behind Plaza St. Jaume, open to all those who enjoy a good cocktail. They have an extensive choice of tapas and a wide variety of national wines. The great acoustic of the bar makes the music really good so that you can fully enjoy your night. In addition, the team of the bar has re-invented some of the classic cocktails and developed their own creations by combining new techniques and trends from all over. For those who don’t want alcohol, no problem, they also have a wide range of alcohol free cocktails. Cocktail, tapas and music live, what better way to spend a wonderful night in Barcelona?